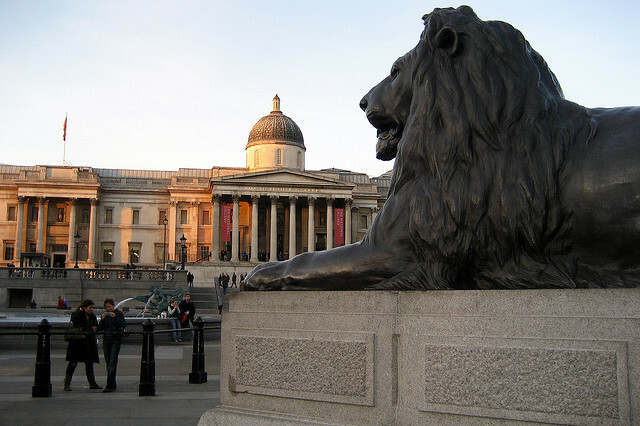 The lions of Trafalgar Square have a far-reaching reputation, with tourists from all over the world snapping them in photos. 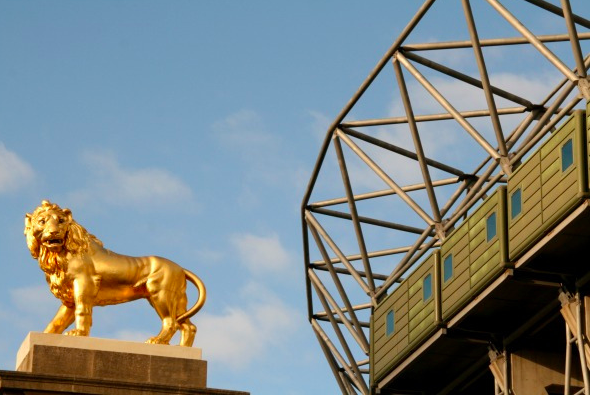 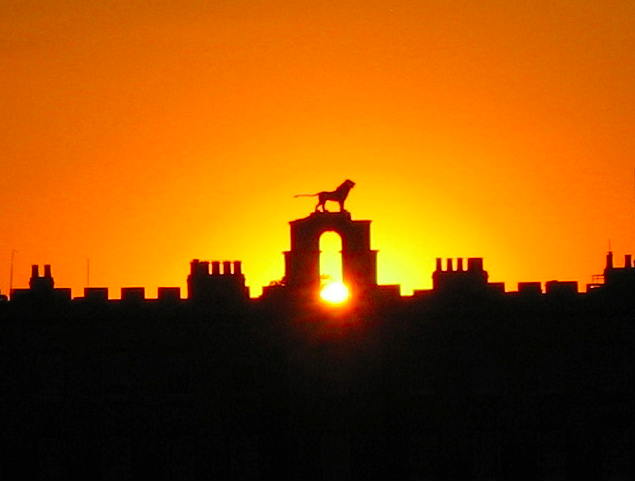 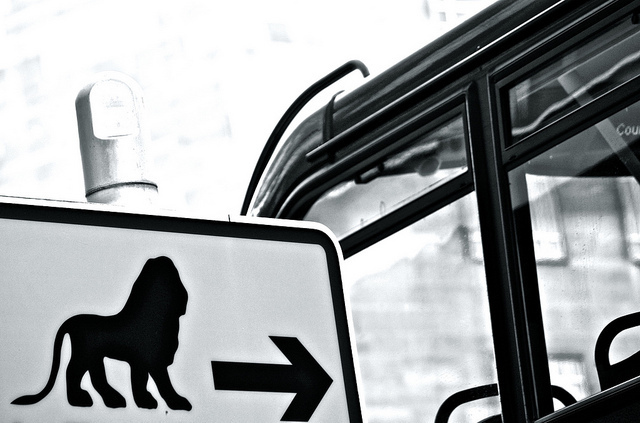 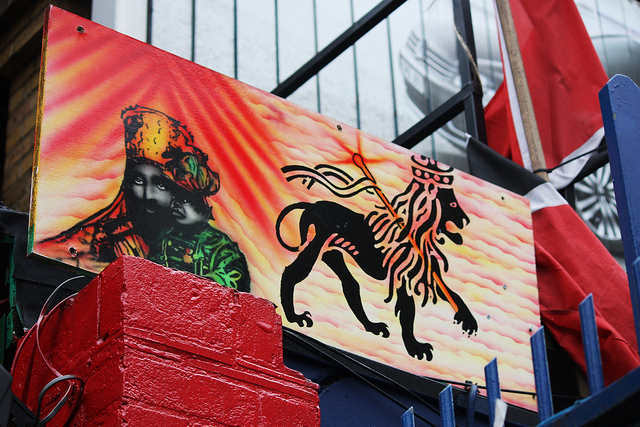 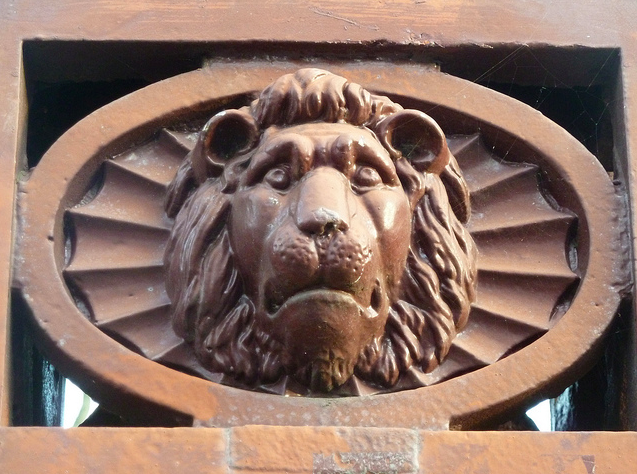 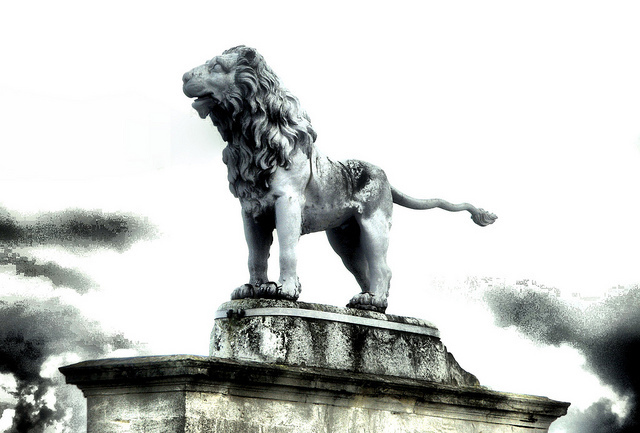 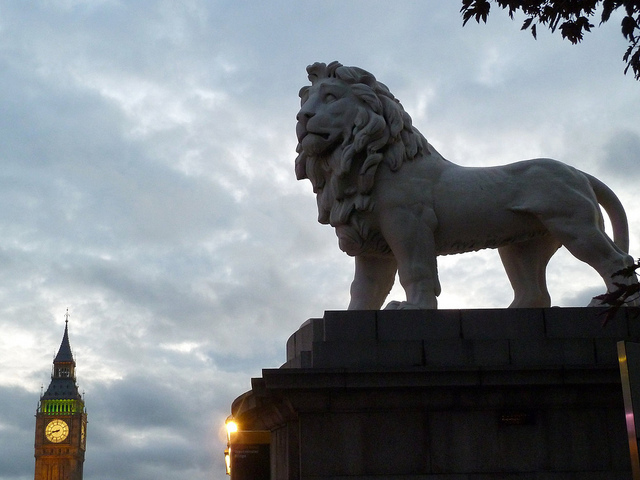 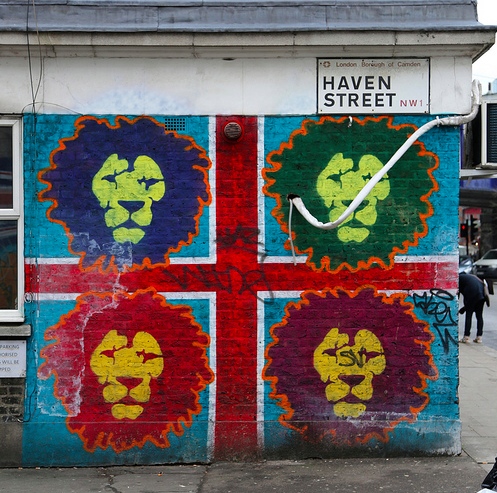 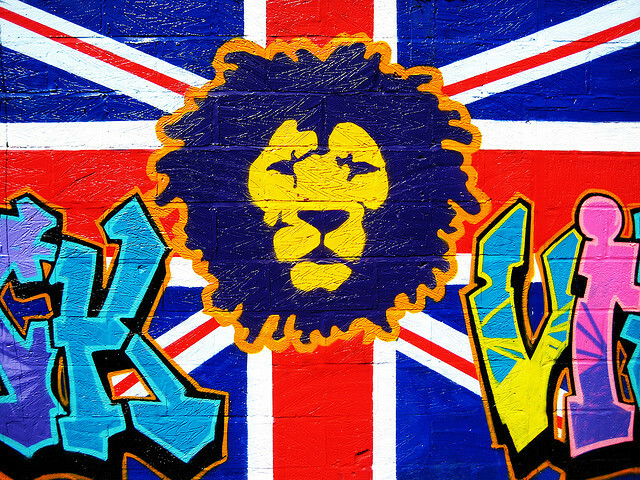 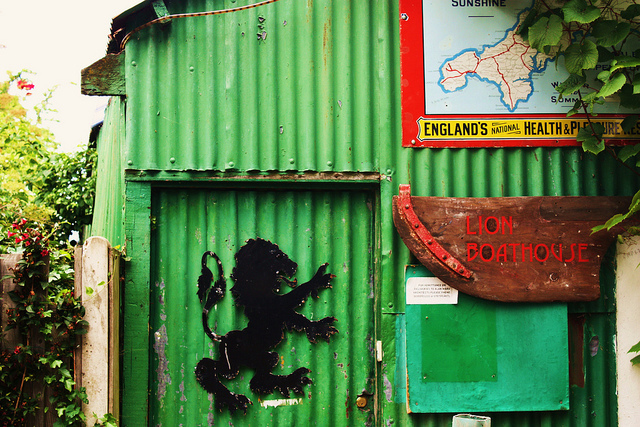 But have you spotted London's lesser-known lions? 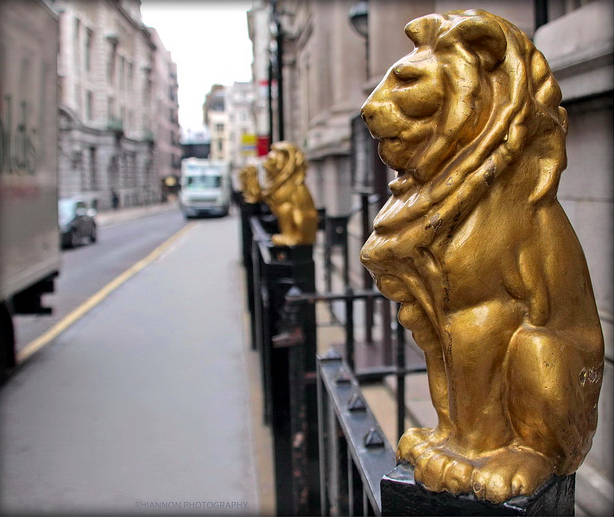 Many thanks to the photographers for allowing us to use their images via Flickr: Stephanie Sadler, Wally Gobetz, Peter Denton, Simon, mcfarlandmo , Simon Crubellier, Rhiaphotos, Philippe, Lee Jackson, and Steve Reed.